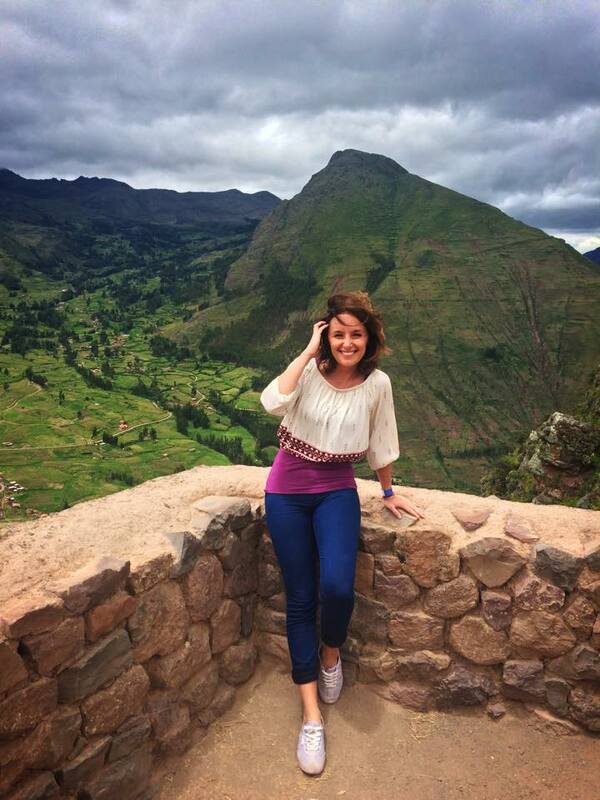 Today, Elina is sharing a slightly different kind of blog post with you, about the adventure she’s having in Peru. Before we start, I must give credit to my co-author of this post and my dearest companion for the past few weeks – Isbjørn, The Polar Bear. Yet, he is no ordinary bear. He is curious, ever eager for adventure and possibly the first polar bear ever to have seen a penguin! Until a few weeks ago, he was the best friend of two young boys in Norway. Today, my little companion has flown across the globe to accompany me on a journey to the city of Cusco in the beautiful Peruvian Andes. Here, he will help me and many others to teach, read, sing and play in a volunteer-based educational project, Aldea Yanapay, which aims to lend a helping hand to those for whom education is still a privilege. 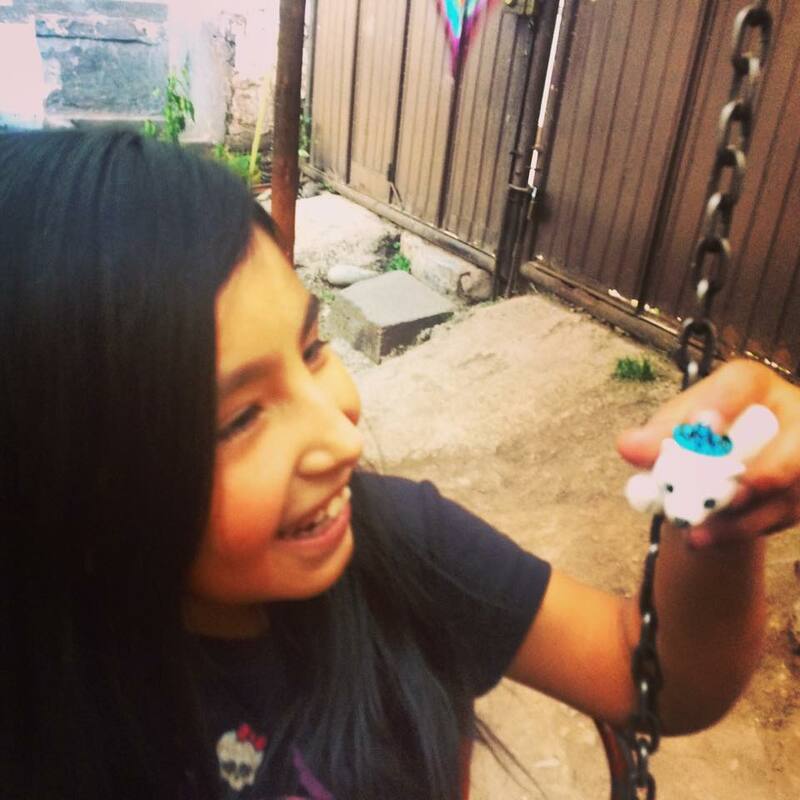 This initiative in Cusco is one of the many in Peru that work with children growing up in difficult situations – poverty, adolescent pregnancy, addictions, violence and child labor to name just a few. Those who have travelled to Peru probably know Cusco as the main gateway for one of the seven wonders of the world, Macchu Picchu. It is the starting point for most tours and hikes to the Inca heritage points and magnificent Andean peaks. With a population of almost half a million and the astonishing flow of app. 1.2 million tourists per year, the streets of Cusco are always buzzing. However, those same streets at night are a very different story. 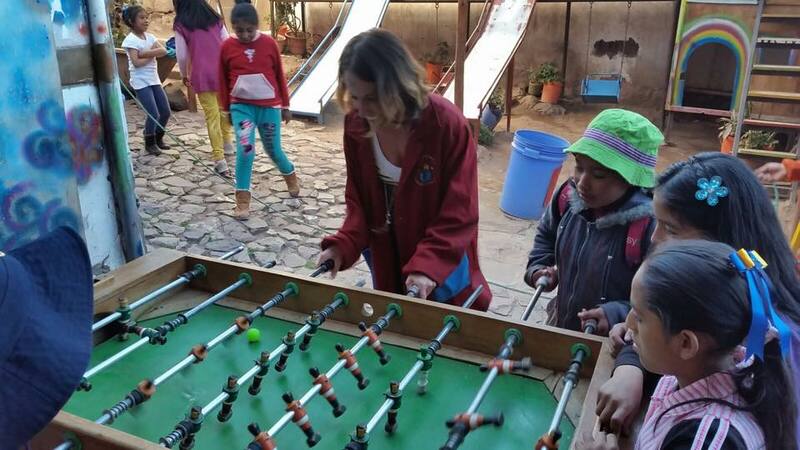 Despite the impressive growth it has experienced, Cusco is still fighting with a number of issues – poverty and malnutrition, violence, domestic abuse, rigid social roles and machoism, adolescent pregnancy and addiction, among others. Unfortunately, those problems are not unique for Cusco or Peru, but rather common in many countries around the globe. To address those issues and provide help to those most at risk – the youth – many private organizations and social institutions have started to get involved. Crea+, Esneña Peru, Perú Champs, Innova Schools, Educa. Impacta. Crece and Lumni are just a few of the many initiatives in Peru with one common goal: to improve educational accessibility and support throughout the country. Aldea Yanapay is another of these organizations, aiming to create a space where children can explore, be creative and believe in their dreams. Based on volunteer work and donations, this after-school program hosts more than 60 students each day. Many of the children come here with their younger brothers, sisters or other relatives. True to the idea that everyone is welcome, participant ages vary from 5 to 15. If you should open the rusty door of the school, you’d easily feel like you’d stepped into the eye of a hurricane. The energy, giggles and the buzz of those 100m2 are overwhelming. 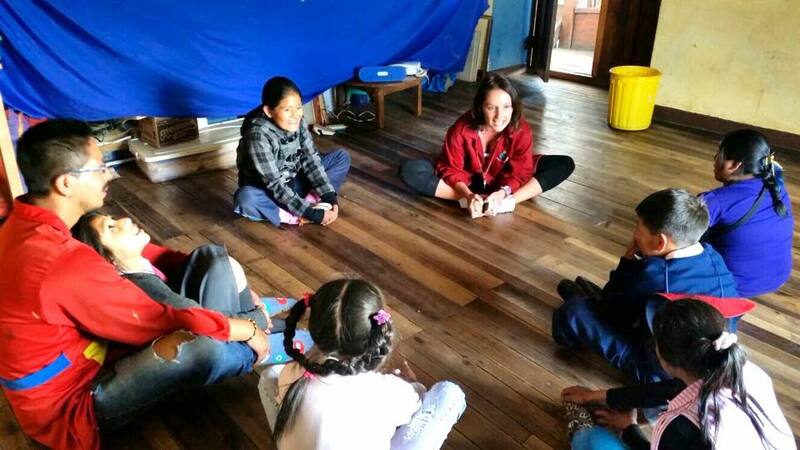 In this humble space, children learn about the world, cultures and languages, do their homework with the help of volunteers, sing, play and – most importantly – learn important life values such as respect, love and kindness to one another, honesty, empathy and acceptance. Every Friday, they prepare a show on the topic of the week and that one hour of teamwork between volunteers and children is a true definition of creativity into action. Otra forma de vivir (another way of life) is the school’s motto. At the end of each day, everyone gathers in a circle to share how the day went, sharing impressions, feelings, lessons learned, asking for forgiveness when needed and giving thanks to one another. Needless to say, the beauty of these moments is overwhelming, and there is often not a single dry eye in the room. It takes little to bring value to each other’s lives and my time here has borne out that saying “the greatest journey often starts with the smallest step”. Raising awareness is one of the many ways to contribute and be part of such initiatives. So I urge you to find your passion, explore, create, grow and discover your own way to DO MORE. 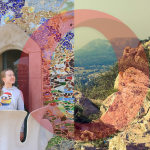 Follow Elina and Isbjørn’s adventures on Instagram.